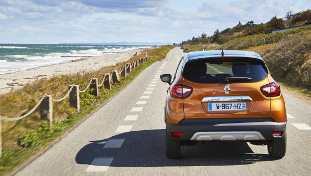 Launched in 2013, Captur is the first crossover in the Renault range. 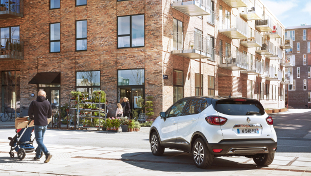 Urban crossover, Captur leads its segment in Europe. Christophe Péjout, Deputy Program Director and involved in the Captur adventure since the very start, shares his insights on why the car has proved such a success. 1. What is the main reason for the success of Captur? Captur is a success first of all because of its design. ZOE and New Clio were the first to express the Group's renewal in this area, and Captur followed in their footsteps. We put a lot of work into proportions, a fundamental component in design, to give it an extremely well-balanced look. With its highly successful design lines, Captur drew the attention of customers from the segment above. The car's design captured the trend of the time, that of crossovers, with a body style that was a first for Renault. This was a key choice in the project. 2. What are the model's other most appreciated qualities? There's its roominess, despite its relatively short body length. It is also appreciated for its practical aspects, with the sliding bench, glove-box drawer providing plenty of storage space, and removable seat covers. And it is extremely customizable, with two-tone body paint as well as a range of colors for the wheels and a choice of interior design schemes with strips, steering wheel designs, and seat colors. 3. Bringing customers a two-tone body must have required a certain amount of industrial adaptations? It's true that two-tone bodies were not habitual to the brand, and when we launched Captur in June 2013, only a third of the models at the Valladolid plant could be produced with a two-tone body. Congratulations have to go to the plant staff, which rolled out three paintshop shifts to fill the initial orders, before we converted a paint booth especially for two-tone models. Since September 2014, 100% of the Captur models produced can be customized with two-tone paint. 4. 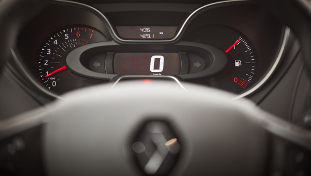 What were the expectations with Captur when it was launched? We wanted to create a real disruption with the design, and even with the concept itself of the vehicle, relative to our previous production in the segment. We knew we had to change the concept to attract new customers. 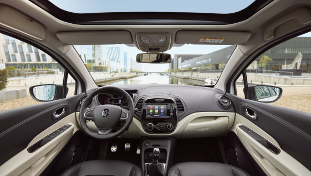 Above all we wanted to inject more freshness and emotion into the Renault range. Many avenues were open to us, and Laurens van den Acker, Senior Vice President, Corporate Design, had the intuition to design an urban crossover. 5. That was a first for Renault. Were you able to do so without being afraid of shocking customers? We were aware of the growing popularity of crossovers, and the Product Department knew that for this model we needed to combine the two ideas of family life and adventure with the urban side of this car's category, the B segment. We had to develop an SUV or a crossover, but without the aggressive aspect associated with 4WDs. On the contrary, we wanted to lend a touch of empathy and tailor the car to people not looking to express that aggressiveness. Our designers met that goal by designing a short model, easy to use in the city, and not overly imposing, even for a second car. 6. What were some of the obstacles to the Captur launch? 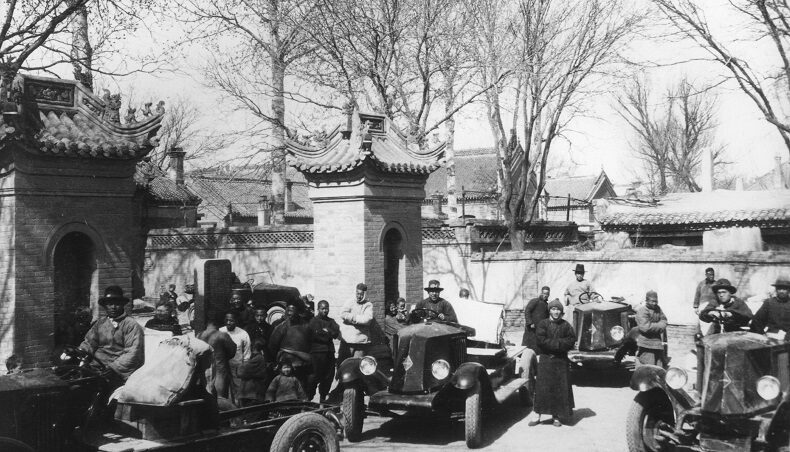 Initially, the main obstacles were difficulties in plant capacity, suppliers, engines and logistics. 7. 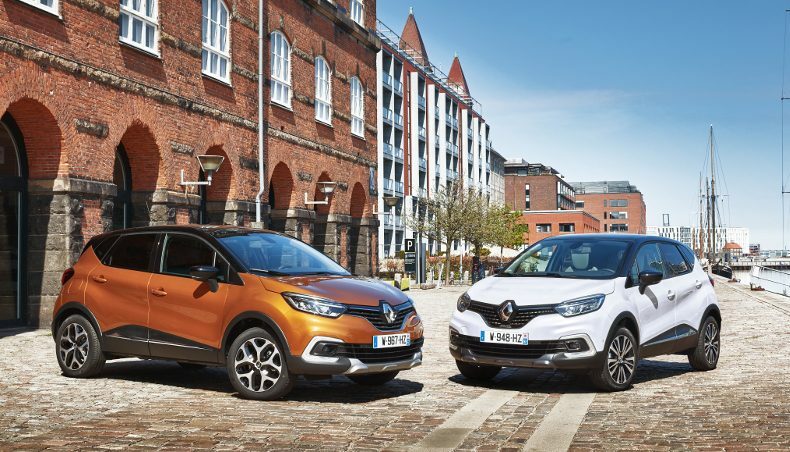 Which technical components has Captur brought to a wider audience? First of all, the R-Link multimedia system, disseminated widely with this model. A lot of people discovered R-Link thanks to Captur. Also, our EDC dual-clutch automatic gearbox. Customers were attracted to this gearbox with our petrol engines on the high trim levels. 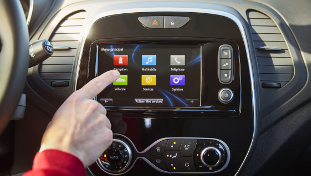 Last of all, what you could refer to as the "Renault touch": the keyless vehicle. We succeeded in moving this equipment down range, available from the second trim level. 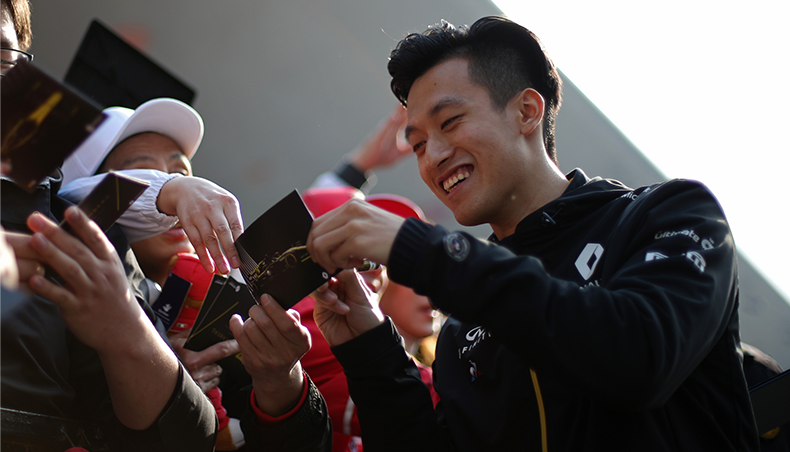 We brought Captur customers a real hands-free card. 8. 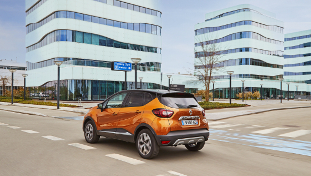 Is Captur now one of Groupe Renault's leading models? Yes, I think so. 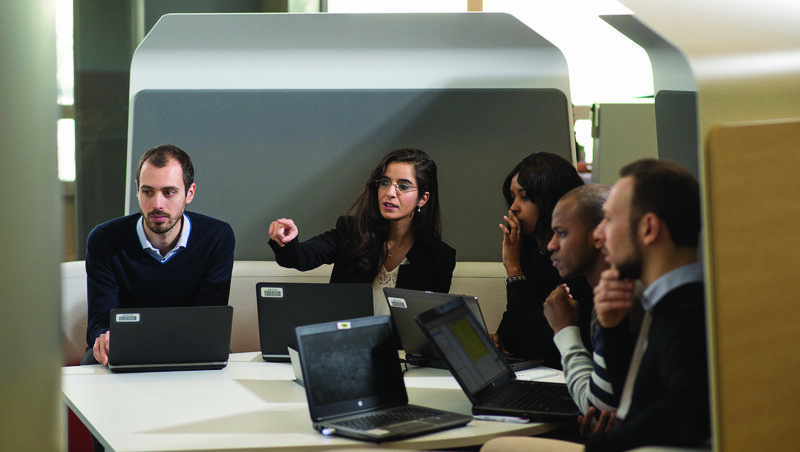 It is a pillar model in terms of sales volumes, popularity and the construction of the brand image, and all in what is a strong segment for Renault. We are the leader in this segment in Europe. And this success has been extended through international versions. This model has been developed for Russia, Brazil and India under the name of Kaptur, and it is now available in numerous other countries. We launched it recently in Malaysia and it is exported to Japan, Australia, Singapore, Hong Kong and Chile. 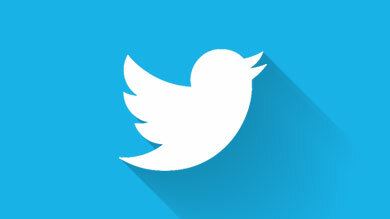 It is an image booster and many importer countries that didn't want it initially now do. 9. What are the expectations for New Captur? New Captur was launched in June. It features a number of improvements, but there is no revolution in terms of body styling. It now sports the Groupe Renault light signature, the famous C shape. Above all, a great leap in quality has been made inside. We have given it the perceived quality of a C-segment model. It is really known for this now. And because it is an urban car, new driver assistance systems are now available. The multimedia offer is also extensive, with three new systems: R&Go, MediaNav and R-Link Evolution. 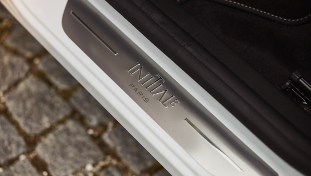 Lastly, the appearance of the Initiale Paris signature is a major new development on New Captur.